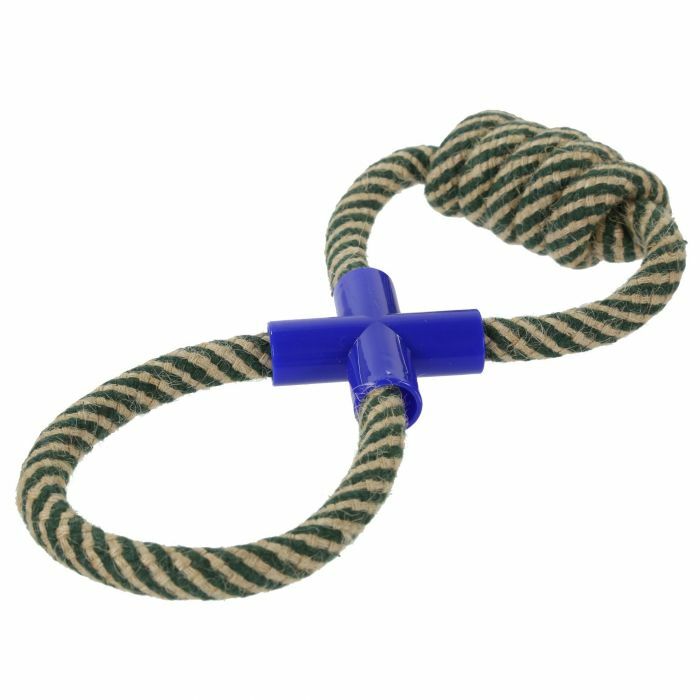 Tug-of-war toy for dogs. Perfect for puppy training and playing with adult dogs. Safety Advice: Please do not leave unsupervised with your pet. Caution: Proper supervision is advised when playing with all toys to ensure no accidental swallowing. This toy should be regularly inspected to ensure there is no damage. If any damage is seen the toy should then be discarded.